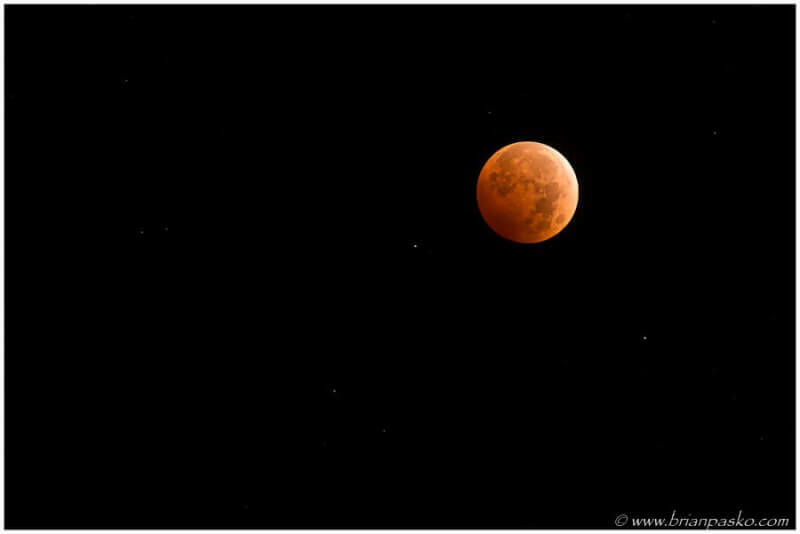 If you haven’t been looking up, the moon was been pretty spectacular these past few days, culiminating in a spooky red total lunar eclipse early Wednesday morning. 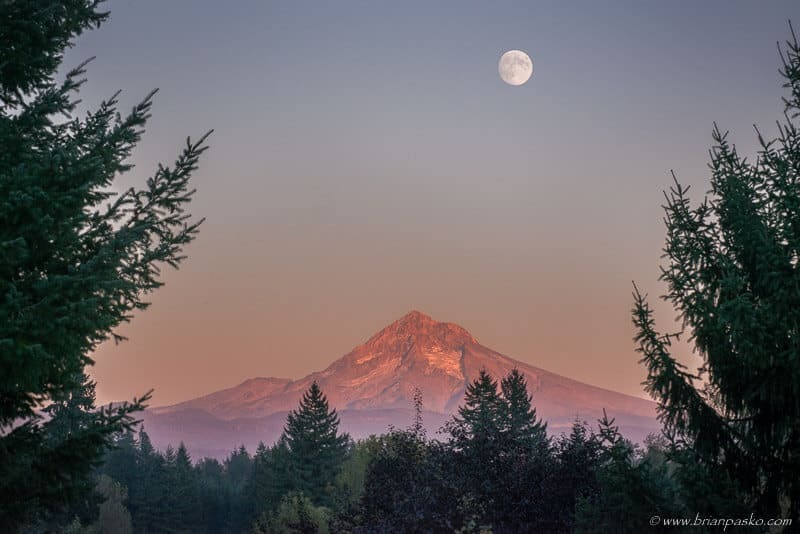 I was fortunate to be traveling this week, so I had an opportunity to photograph the moon on several different occasions near Portland, as well as in central Oregon. 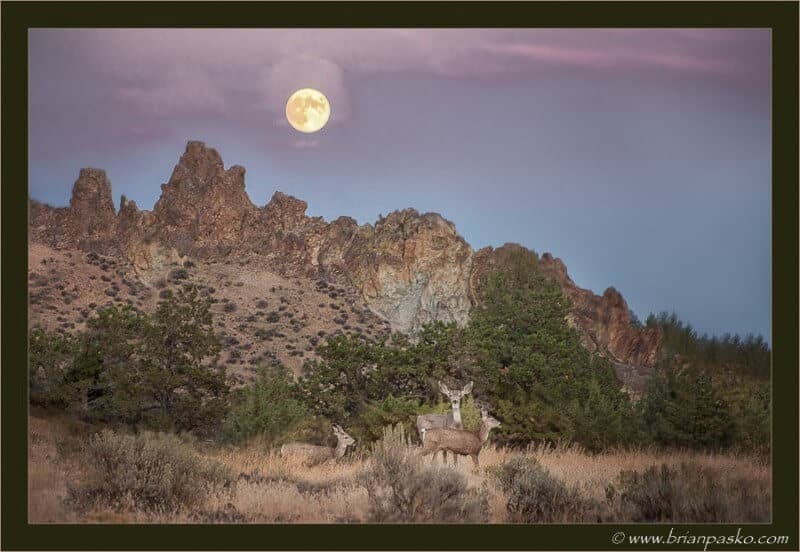 I captured the image below just after sunset as the full moon rose behind Oregon’s Smith Rock State Park. This group of deer gave me a curious look for several seconds before the click of my camera caused their retreat. A reminder that my fine art images are available for purchase. You can see more image like this by exploring my fine art galleries.